The Serious Theatre Collective: Track/Scene #11 of "The Magic Jukebox"
Track/Scene #11 of "The Magic Jukebox"
STC's Musical Sketch Comedy for Lovers and Platonic Friends Vol. 1! sponsored by the Howard Hughes Corporation. With the announcement of the Howard Hughes Corporation sponsorship the Serious Theatre Collective is offering FREE* tickets to ALL SHOWS! Just click HERE to reserve your seat! Tickets are still available, but they are going fast! 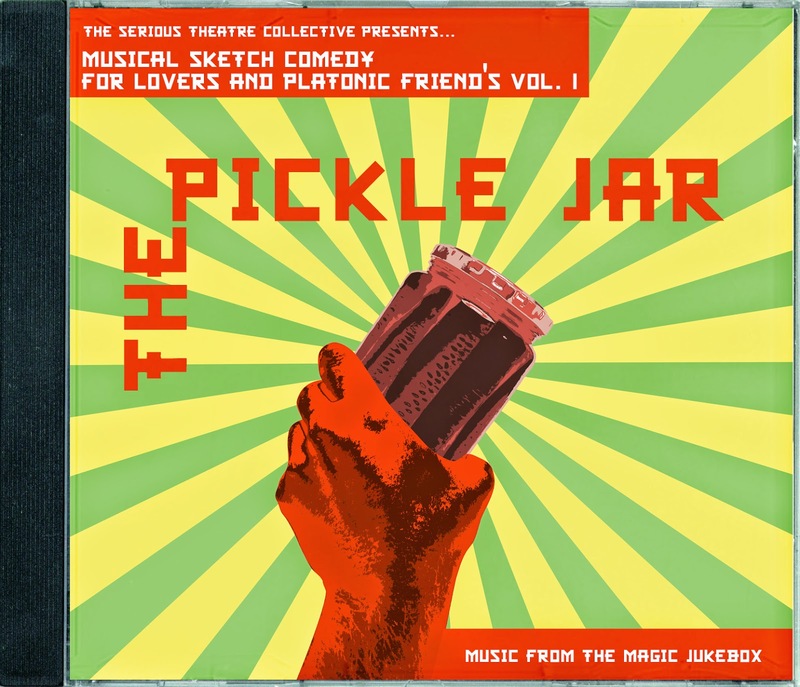 Join the Serious Theatre Collective for an evening of our most unique, entertaining, and hilarious sketches underscored by original music played by STC's live band. 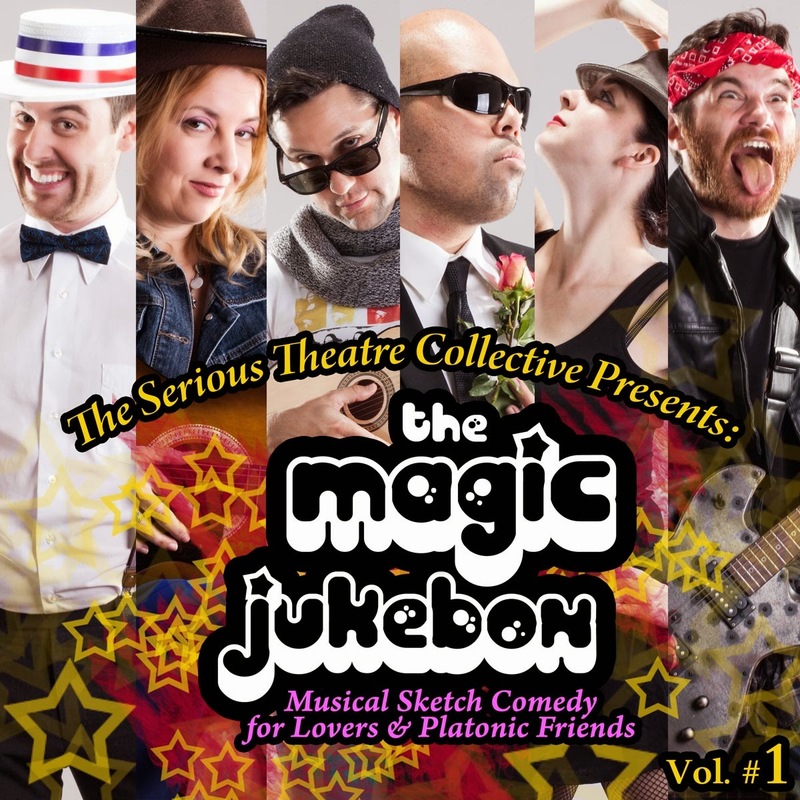 Featuring a wide variety of musical styles and genres- from R&B to hair metal to Barbershop Quartets, The Magic Jukebox will delight audiences from the theater new-comers to veteran Broadway addicts. The show is runs approximately 75 minutes and contains 18 original scenes complimented by custom artist-created set items, and accompanied by a live band. The Serious Theatre Collective, winner of the 2012 New York International Fringe Festival Overall Excellence Award: Best Ensemble, is committed to bringing fun entertaining theater to a wide range of audiences. *Have you already purchased a ticket to the show? Don't fret! We are working diligently with our ticket sales platform to provide refunds for all ticket holders who bought a ticket before the sponsorship took place. We appreciate your patience as we work out the logistics on the back end, but we are optimistic that we will have things taken care of soon! Please, note even though we will refund your tickets, they will still be completely confirmed and reserved! The Magic Jukebox is an Equity Showcase. Track/Scene #10 of "The Magic Jukebox"
Track/Scene #9 of "The Magic Jukebox"
Track/Scene #8 of "The Magic Jukebox"
Track/Scene #7 of "The Magic Jukebox"